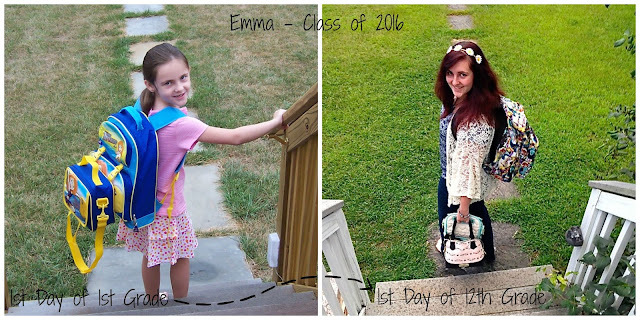 And I'm admittedly bittersweet about it - it's Emma's last 1st Day of grade school. Her 1st day of Senior Year. Yeah.... 11 months from now she'll be off to college. So, I'm gonna cherish every minute I've got this year with my sweet girl and make LOTS of great memories! And yes, take LOTS of pictures - she's been warned. LoL! 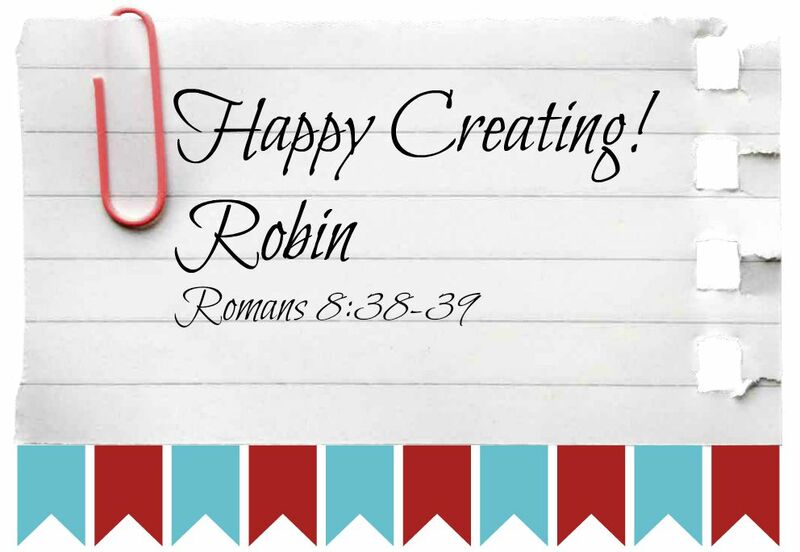 So, as a special treat for you today - I'm sharing one of my #SubscribeTDS Card Kit projects with you. My subscribers received this with their August kits, but I thought you'd all enjoy making these for your kiddos, or even your adult loved ones! We all need a little encouragement some days, don't we? I created the box using the Envelope Punch Board - super easy! My instruction sheet doesn't have those directions because my subscribers receive the box already created for them - they just have to stamp and assemble! Click HERE for the Project Tutorial. It's a downloadable PDF file. My subscribers received supplies to make 8 cards - 4 TRUTH cards and 4 REMEMBER cards. I just LOVE these! Don't you? The little paper flags are made with the Cherry on Top Designer Series Paper. I cut them at 3/4" x 2" and simply snipped a triangle out of the end to create the flag. All the supplies I used are available in my Online Store. Simply click on any of the thumbnail photos of the products shown above and you'll go right to it thru the magic of the internet! To make the box itself, you need a piece of card stock cut at 8 1/4" square. Place it in the Envelope Punch Board at the 3 1/8" measurement then punch and score. Slide the card stock down to the 4 1/8" measurement, punch and score again. Turn the card stock to the opposite side and repeat the above. Next, turn the card stock one time to an un-punched side. Line up the score lines with the pointer at the top of the board, one at a time, punch and score. Turn the card stock to the opposite side and repeat. Use the Corner Rounder on the Punch Board to round all four corners. **I'd love to have you as one of my #SubscribeTDS Monthly Subscribers! September begins another 6 month series and you can join any time before the 10th. Each month, I send out a Special Code along with what stamp set or sets I'll use to design the projects. You simply visit my Online Store and place a minimum $30 order using the Special Code. This indicates that you are part of my #SubscribeTDS Subscription Service. You will receive a minimum of 4 FREE Card/Project Kits that month from me, along with step-by-step instructions for stamping and assembly. The kits include everything you need to create these exclusive projects - all you do is stamp and assemble! You'll also receive multiple full-color photos of the projects, and starting in September, a Video of me assembling the projects. There is a Facebook group expressly for my Subscribers where I post all the tutorials and photos (I email them to you as well.) along with the occasional bonus project. PLUS - by joining my Subscription service for 6 months, you will also receive YOUR Choice of ANY stamp set in the current catalogs in month 6 as a BONUS. trinitydesignstudio1@gmail.com or comment on this post with your email and I'll be in touch! 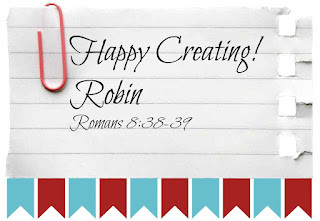 Thanks so much for stopping by today - I have lots of stamped projects to share with you in the coming days so I hope you've bookmarked my site so you can visit often! P.S. Thought you might like to see this picture of my newly minted Senior!